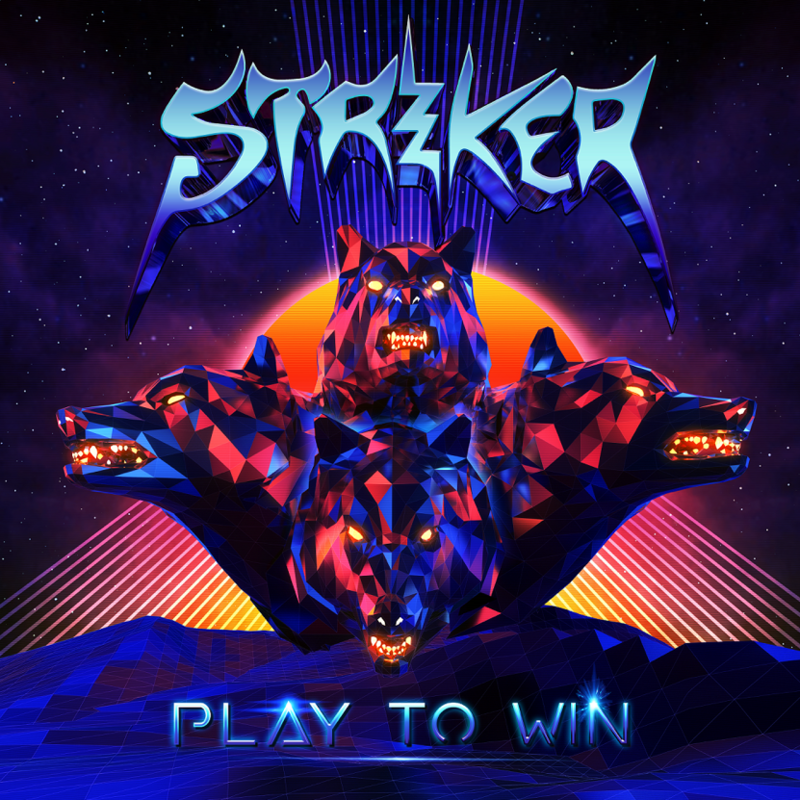 Champions in blending classic heavy metal, hard rock, and 80’s hair metal, Canadian shredders STRIKER announce they will be unleashing their sixth studio album “Play To Win” on October 26th via their independent label Record Breaking Records. Revealing their artwork and track listing, the album features 10 fist pounding shredtacular anthems produced by the band plus mixed and mastered by Hendrik Udd (Firewind, Powerwolf, Hammerfall, Delain). 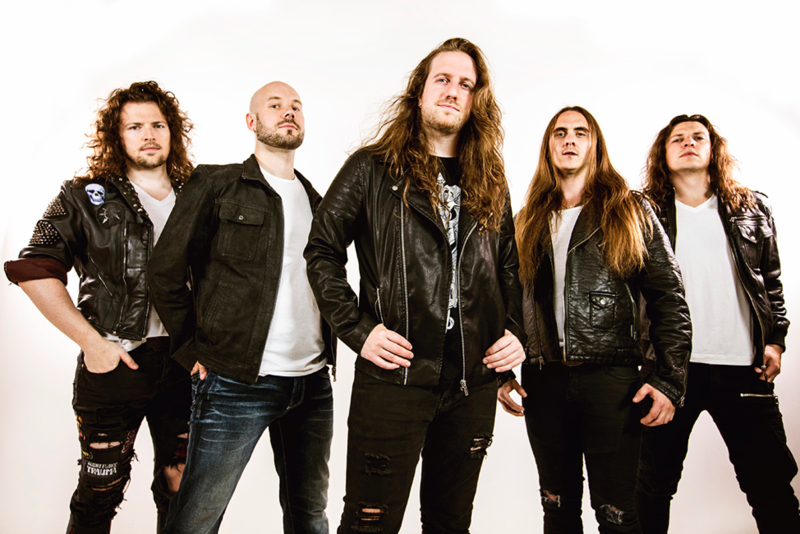 The album follows their 2017 self-titled full length that the band supported with tours across Europe and North America with Sonata Arctica, Dark Tranquility, and Warbringer along with festival appearances at 70,000 Tons of Metal, Bang Your Head Festival (Germany) and more to add to their almost 1000 shows performed in their decade plus career. That fifth studio album also garnered them a nomination from Canada’s JUNO awards, the country’s highest music prize, along with wins at the Edmonton Music Awards and Western Canadian Awards.